"Sailing in Finland" guide book review - Sail in Finland! The “Sailing in Finland” guide book is the only sailing guide book for the Finnish archipelago written by a real local expert. 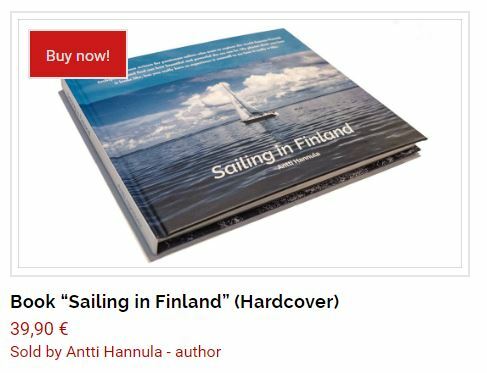 The author, Antti Hannula, has crammed 15 years of sailing experience into a sailing and boating guidebook that presents the essence of sailing in Finland and in particular the Finnish archipelago. Even though the focus of the book is the Archipelago Sea (the triangle between the cities of Hangö/Hanko, Turku/Åbo and the Åland Islands, all the general content applies to all sailing and boating areas in Finland, including the lakes. The best way to describe the book might be to call it a guide to the lifestyle of sailing and boating in Finland. 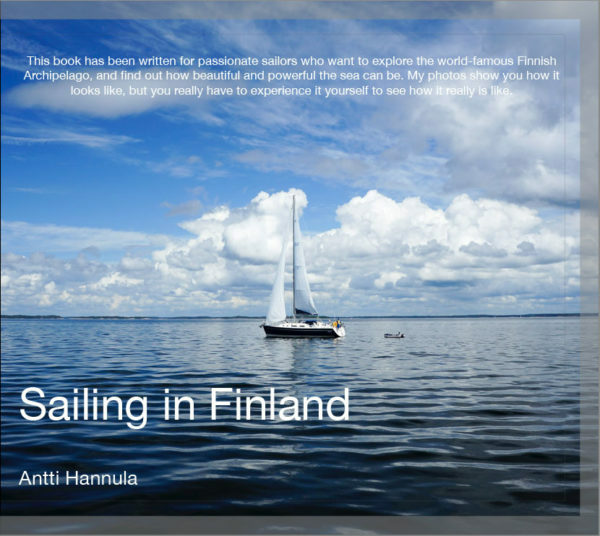 The book discusses pretty much every possible aspect of sailing in Finland starting with trip planning and ending with a the recipe for a nice dinner once you have arrived at your dream anchorage. In between these extremes, Antti packs in helpful hints on navigation, weather, marina and harbor etiquette and general safety. And no book on Finland is complete with a section on the Finnish sauna culture. Click on the image above for the full table of contents. Perhaps the most notable feature of the book are the photos. Over the years Antti has taken thousands of photos from his journeys. For the book he has chosen some 200 pictures to illustrate the articles. The pictures show the Finnish archipelago at its best during the summer high season. No better way to wet your appetite for the Archipelago Sea than browsing the book and just looking at the pictures. One point where the book is not very strong is the section on the marinas. Antti briefly introduces 12 marinas as well as proposes an itinerary for a week-long sail. Considering that there are hundreds marinas and other harbors in the archipelago, you will need some other sources of marina information to complement the book. Some other sources are for instance the guide books listed in this post here on Sail in Finland, the Visit Saaristo on-line service guide or the harbor posts on this site. 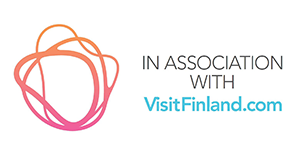 If you want the book (and you do want it if you are planning your first trip to Finland), then you can easily buy it by clicking yourself over to our co-operation site Dokk.fi where the book is for sale on-line. By buying the book on Dokk you at the same time also support Sail in Finland!